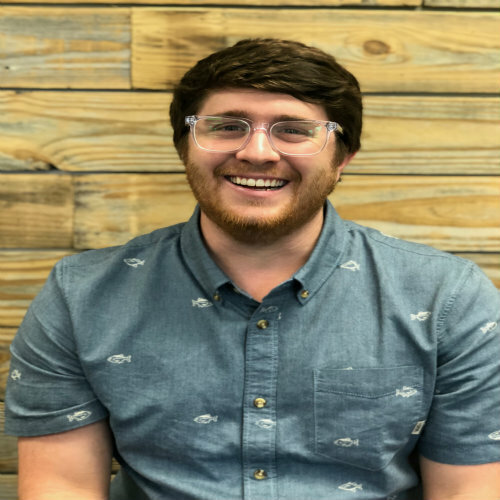 Pastor Chase Sanders serves as the Youth Pastor at Connect Community and was called here in September 2018. Chase, born and raised in Shreveport, Louisiana, found himself in Houston pursuing the call of ministry that God has put on his life. Pastor Chase is a Houston’s Master’s Commission alumni with a Bachelors Degree in Biblical Counseling from West Coast Bible College & Seminary. Pastor Chase found Jesus at Adult and Teen Challenge in San Antonio and shortly after that developed a heart to reach the next generation. Pastor Chase is passionate about seeing youth and young adults develop a personal relationship with Jesus Christ. He loves seeing the next generation worshipping, connecting, and making a difference in their communities. If you have any questions for Pastor Chase feel free to email him directly at CSanders@connectcommunity.church.